Our Junior Golf Camps are a FUN introduction to Golf and a great way to improve your game. They showcase our Junior Programme in all its glory. 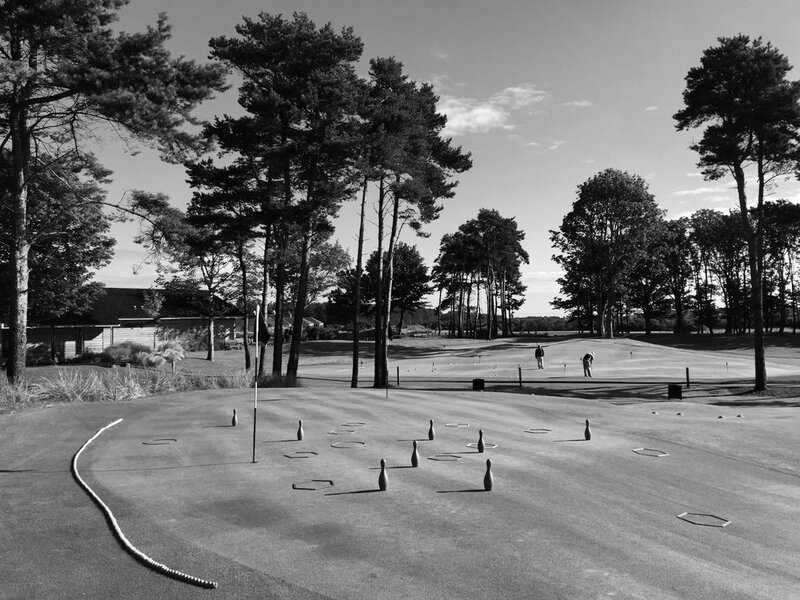 Q: Whats different about our Junior Golf Camps? Our Camps are built on the foundations of FUN and PLAY. Our Camps are organised for each of the Spring and Summer School Holidays. Led by “Leading Edge” Founder and highly regarded Junior coach and PGA Professional Oliver Morton, these camps allow junior golfers to develop their skills during the school holidays. They are a fun and dynamic way to learn the game of golf and are hosted at the 'finest coaching and fitting facility' in Europe. With indoor and outdoor facilities your child will be able to enjoy their school holidays and progress their golf skills whatever the weather. Sessions are limited to a maximum of 8 children per class to offer the best teaching environment. Junior Camps are conducted in full week blocks between Monday and Friday . needs a good base camp. £125 per child per week. Suitable for children aged 5 to 15 years old. A weekly Junior Programme, Junior One to One coaching and A Parents Guide to Golf.